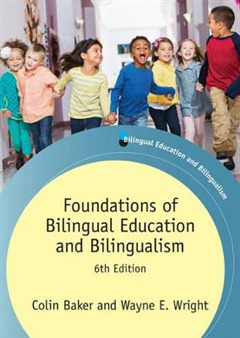 The sixth edition of this bestselling textbook has been substantially revised and updated to provide a comprehensive introduction to bilingualism and bilingual education in the 21st century. 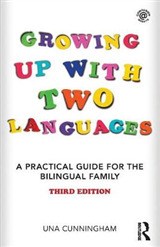 Written in a compact and clear style, the book covers all the crucial issues in bilingualism at individual, group and societal levels. Updates to the new edition include: * Greater attention to technological advances and global trends impacting and impacted by bilingualism. 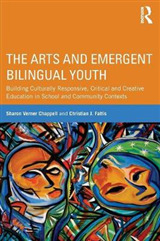 * New trends and issues in bilingual education, including recent research on the effectiveness of different types of bilingual education. 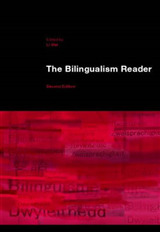 * Issues in the assessment of bilinguals. 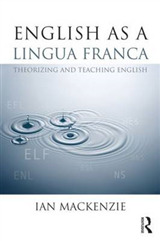 * The latest thinking on identity and bilingualism. * Recent developments in brain imaging research. 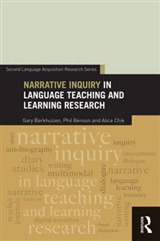 * Discussion of the latest terms in bilingualism research including dynamic bilingualism, translanguaging, transliteracy and superdiversity, in addition to an enhanced look at multilingualism. Students and instructors will benefit from new features including: * A comprehensive glossary. * A condensed and updated bibliography. * Updated international examples of policy, research and practice. * The addition of web resources and discussion questions. * Fully revised study activities and recommended reading.